Do Life Insurance Companies Test for Drugs During the Exam? 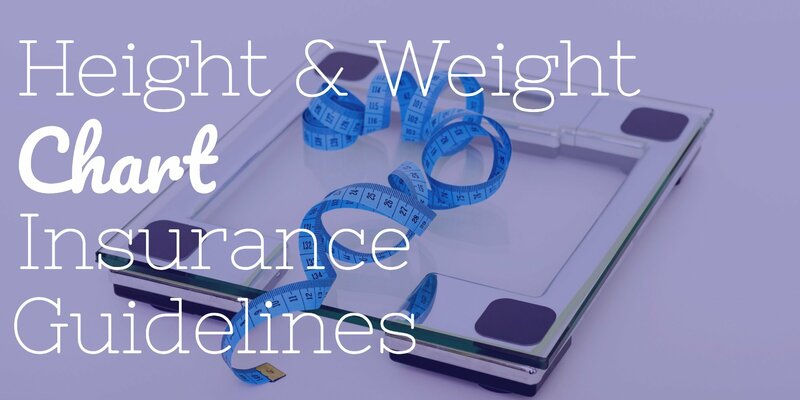 While many people take prescription medications to help with the management or recovery of a health condition, there are others who misuse narcotics and other substances that will be discovered in a life insurance drug test. Misuse of drugs can lead to physical and cognitive issues, or worse. Because of that, insurance companies will usually test for drug use and misuse when underwriting an applicant for coverage. Yes, life insurance companies do test for drugs. In fact, when you apply for any fully underwritten policy, you will be required to take a life insurance physical examination. 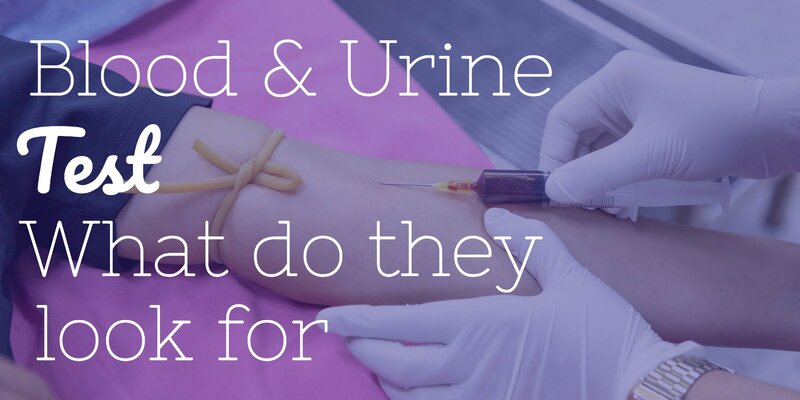 A life insurance physical examination entails meeting with a paramedical professional who will draw a blood sample, as well as obtain a urine sample from you. These samples will then be tested for various types of substances. You will also typically be asked some additional questions on your application regarding any past drug use or abuse. Taking drugs can have an impact on whether or not you qualify for life insurance. 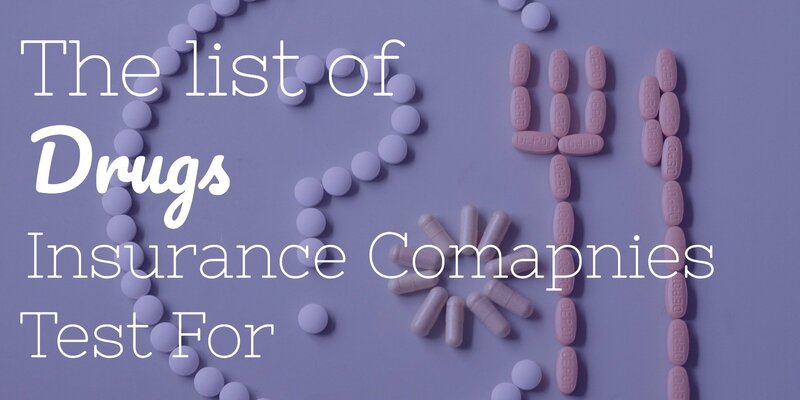 Your acceptance of coverage, as well as the amount of premium you are charged, will typically depend on which drugs you take, and how often you do so. For example, a marijuana user can qualify for coverage even if they test positive for THC in a life insurance drug test. In some cases, based on age and other health factors, an individual who smokes pot could even qualify for life insurance at a non-smoker premium rate with some carriers. What drug (or drugs) have you used in the past? If, however, you use any other type(s) of non-prescription drugs, you will not be eligible for coverage with any company if you can not pass the life insurance drug test. Can You Qualify for Life Insurance with a History of Past Drug Abuse? If you are now clean and sober, but you have a history of past drug abuse, you may still be able to get life insurance. 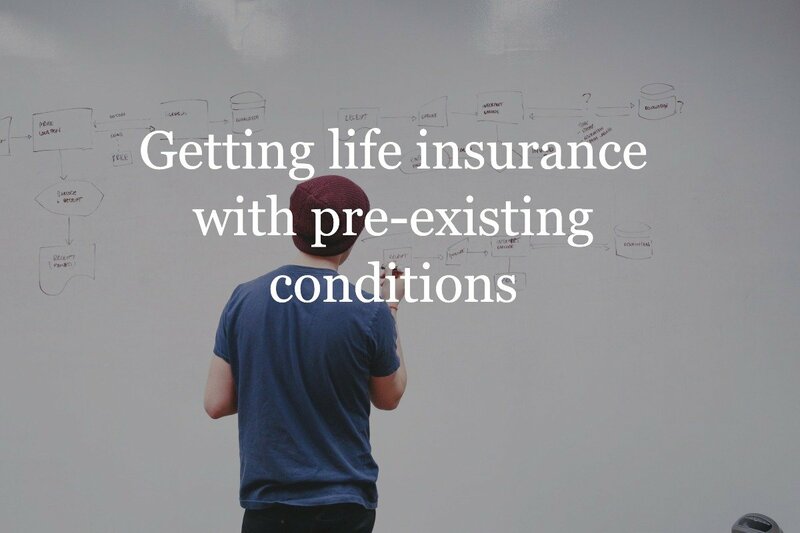 The amount of coverage that you’re eligible for, as well as the amount of the premium, will generally be based on your individual situation and health condition. With most insurance carriers, you will need to have been out of drug or alcohol rehab for a certain amount of time before the insurance company will consider you. What form(s) of the drug(s) did you administer? How long did you use the drug(s)? How much of the drug(s) did you use? Did you attend drug or alcohol rehab? And if so, how long were you there? Did you attend rehab more than once? If so, how many times did you go? Where you ever hospitalized because of your drug use or abuse? Did your drug use lead to any serious health conditions (such as HIV, heart disease, etc.)? Do you currently have the support from friends and/or family members? In some cases, it may be possible to obtain a fully underwritten plan. In others, though, it may be easier to qualify for a simplified issue or a Guaranteed Issue Life Insurance policy. An Insurance Geek can help you with choosing the potential options that may be right for you, as well as for your budget. Because most life insurance carriers will have questions regarding both past and present drug use, it is best if you are well prepared when applying for coverage and know exactly what insurance companies test for in the life insurance drug test. Working with an independent life insurance specialist like an Insurance Geek will be crucial for getting covered and finding the best price. That’s because we can guide you to the best company for your specific needs. We can also walk you through any of the additional paperwork and information that may be required from the insurance carrier. At Insurance Geek, we are affiliated with more than 30 of the top life insurance carriers in the marketplace, and we can help you with any of the questions or concerns that you have before moving forward. If you have any questions about getting life insurance with a history of drug abuse then you speak with a Geek. You can easily click to call with the button in the bottom right corner of the screen to get the guidance you need.